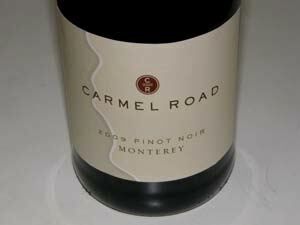 This producer of Chardonnay and Pinot Noir was founded in Monterey County in 1997 and is a member of Jackson Family Wines. 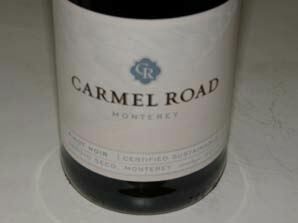 The wines are made solely from grapes sourced from the Salinas Valley of Monterey County. 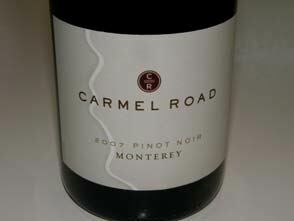 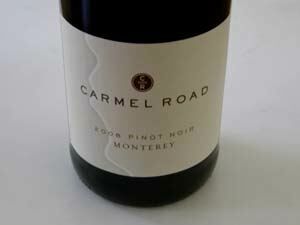 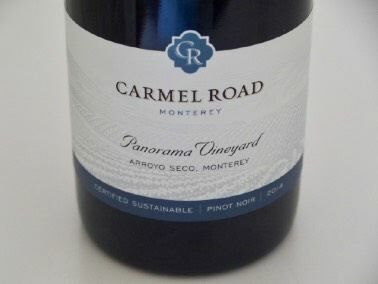 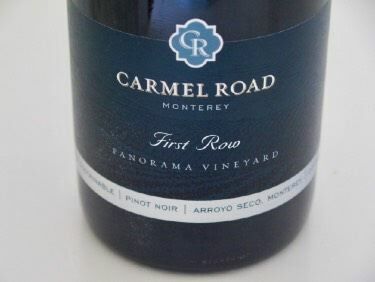 Two Carmel Road Pinot Noirs are available: a large production Monterey Pinot Noir which is widely distributed and an excellent value, and a more limited production Arroyo Seco Pinot Noir. 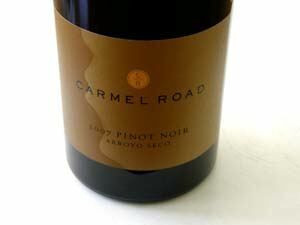 The wines are sold on the website and have widespread retail distribution.